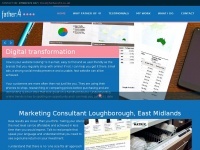 Experienced freelance digital marketing and web design consultant. 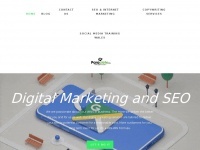 Facebook ads, Google AdWords, Google Analytics and HubSpot certified. Get in touch today! 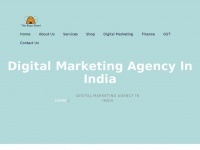 The Buzz Stand is a digital marketing company in India. 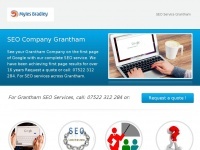 We provide SEO, PPC, email marketing and PR services. It is a startup in Delhi NCR, offering the best digital marketing service in India at an affordable price. 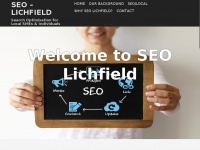 We have helped many businesses to ..
An award winning Web Design Agency based in Tamworth, we specialise in Web Design, Web Hosting, SEO and Cheap Domain Names. 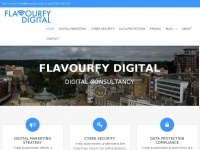 For all your digital marketing and SEO needs in and around the Swansea area. Talk to us! 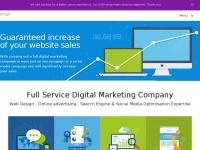 We help local businesses grow their revenue through digital marketing & conversion focused web design. Most web design agencies don't focus on ROI. We do. 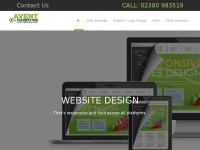 Avent Marketing is a small web design company in Southampton. 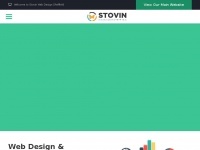 Providing great web design and business packages at great prices. sjm*create. 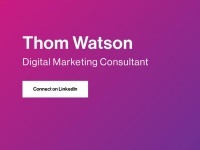 Freelance Web Designer & Digital Brand Consultant based in Brighton, UK. 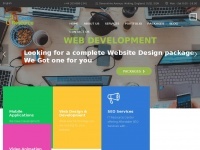 Specialising in Design & Front-end Development. Shopify e-commerce, concrete5 and CMSMS content management systems. Internet Marketing is the buzzword in the modern business environment. People are doing huge businesses using Internet Marketing. 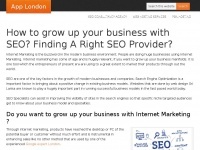 Internet marketing has come of age and is hugely relevant, if you want to grow up your business manifolds. It is one tool ..